Each year, the Pantone Color Institute has released a set of colors to the public, specifying one as the “Color of the Year”. While each year’s colors are meant as a representation of what that year will, hopefully, hold. 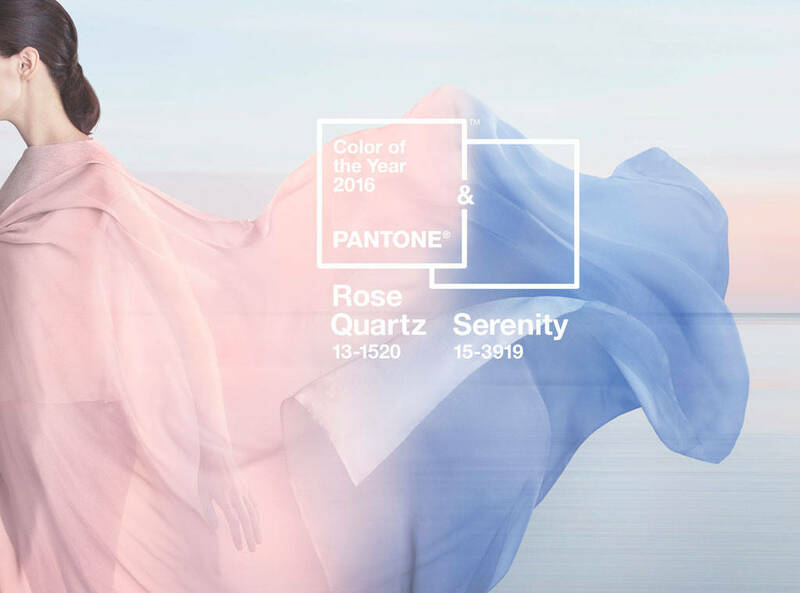 Pantone’s goal is both to capture and to set the mood for the year, this year’s being mindfulness and well-being. The delicate shades of Rose Quartz, which looks to be more of a blush/lemonade pink than rose, and Serenity, a soft shade of almost lavender or periwinkle. This 2016 colors duo is not a surprise with the rise in stress and anxiety among our generations as years, and technologies, have advanced. Who couldn’t use a bit of relaxation and mindfulness with the constant notifications, not to mention the almost endless ways our bosses can get a hold of us now? Is there anything more stressful than planning your life? A wedding is not merely the exchanging of vows, but the molding of two lives into a single coexistence. That takes major time and energy. So, take a note from color psychology as the realms of marketing and advertising certainly have and find a way to incorporate these colors of connection, serenity, and calmness into the one day that you may need it the most. Here are some sterling examples of the use of Pantone’s colors for 2015. 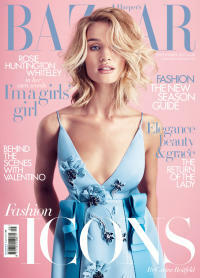 The cover of Harper’s Bazaar. A periwinkle blue wedding cake with pink cream piping and ornate Blue Birds. Periwinkle Wedding invitations with a fanciful pink ribbon. 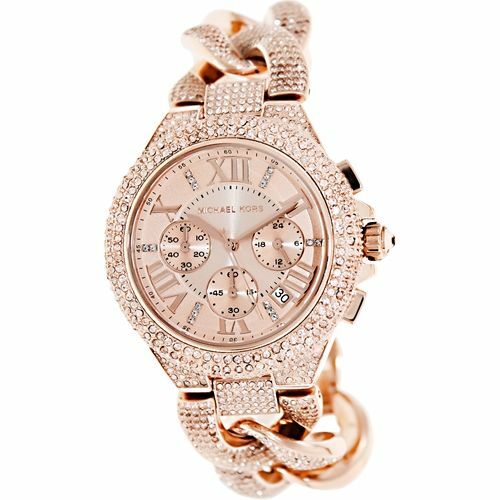 A dazzling diamond encrusted watch of Rose Quartz adds style to any occasion. 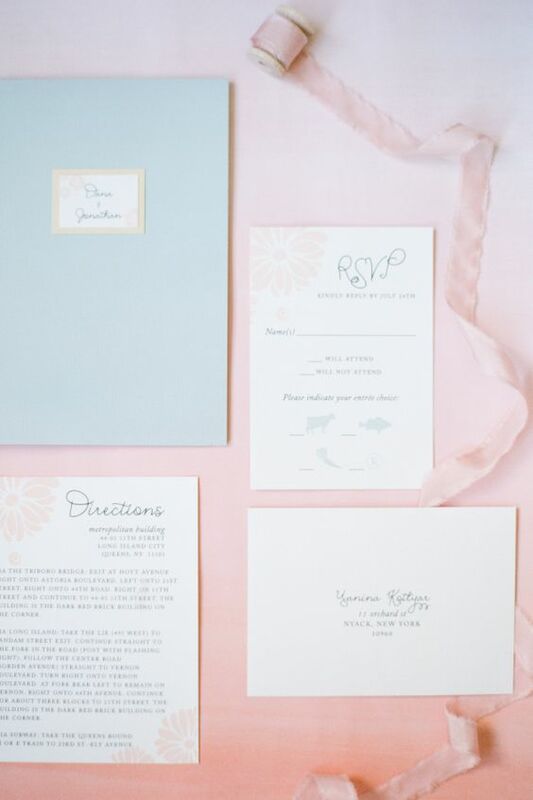 Or, plan your wedding around Pantone’s expertly choreographed shades – Hey, if the work has already been put in, why not take any help you can get? 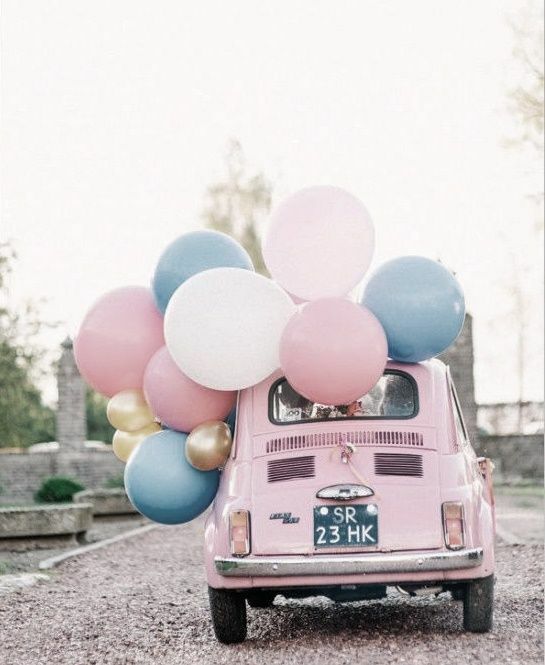 – and design your bridesmaids’ dresses to either incorporate or fully present these lovely hues. 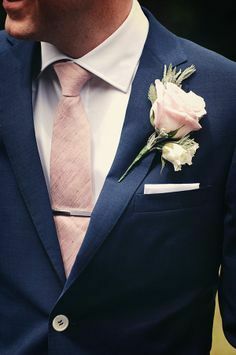 The man in your life or the groom to be can indulge their wardrobe with these beautiful and serene colors.